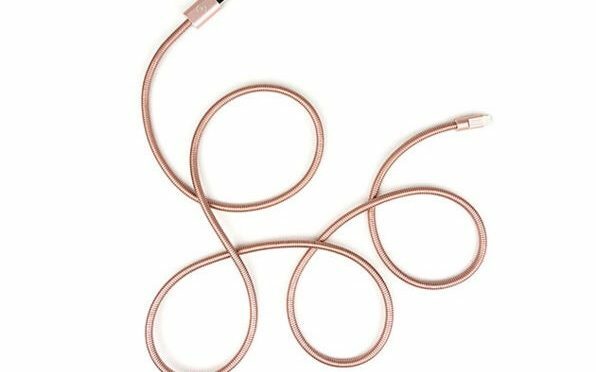 If there is one major issue that eventually plagues all of Apple’s first party charge cables, it is that the cover will eventually pull away at the ends, and then the cord will fray and cease to work. This can begin anywhere between the end of year one and somewhere in year two of use, depending on well you take care of them. 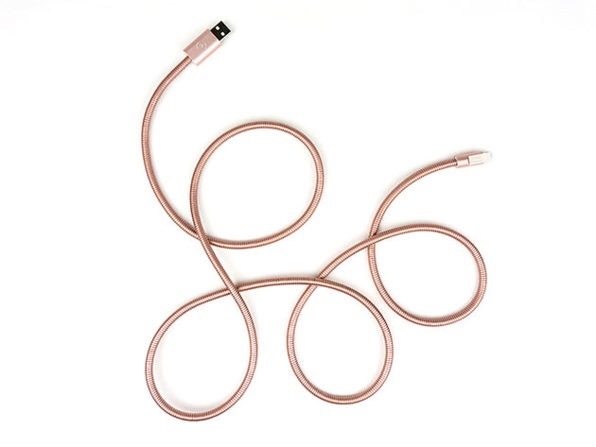 Don’t even get me started on cheap, third-party, non-MFi cables, either. You are lucky to get three to six months out of one of those.